In Catholic schools young people are encouraged to relate well to others, to appreciate cultural and racial differences in a positive way, to care for the environment and to work for peace and justice for all. A values programme is taught complementary to the Religious Education curriculum. The New Zealand Religious Education National Curriculum is taught in all classes. A comprehensive parent booklet containing information about the programme is available for sale at the School Office. Mrs Fiona Jones is the teacher who holds the position of Director of Religious Studies (DRS) and she is happy to discuss any part of the Religious Education programme with you. Religious Education includes times of prayer each day, and on specific occasions attendance of the children at Mass which is celebrated at our parish church, Our Lady of Fatima. Teachers assist in the preparation of class and school masses, guiding the children in preparation of a theme, prayers, readings and hymns. Parents are very welcome to attend. Specific periods of the school day are devoted to the teaching of this Religious Education programme, however, Christian values permeate the whole school day and are not confined to the time of the Religious Education lesson. 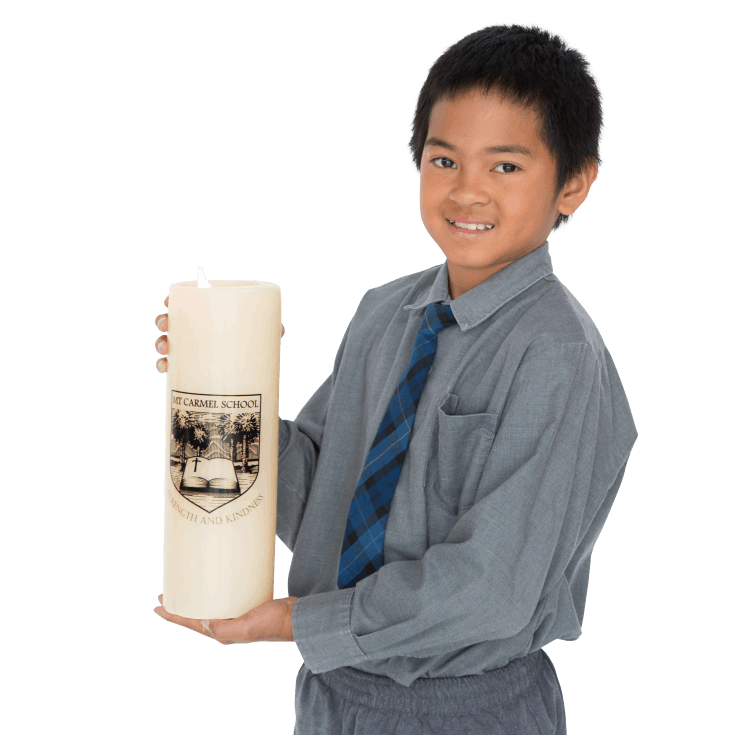 It is the role of the school to support the faith, which is learned and practised in the home. Experience of life in the Parish community, especially the celebration of Sunday Eucharist, helps children to understand what it is to be a member of the Church and their place in it, and gives meaning to what they are learning in the Religious Education programme. It is through the family, the school and the Parish that children learn what it is to be Catholic. The school cannot do this alone. Parents must be involved, and one very important way they can do this is to teach the children through their example and practice that the Eucharist is at the heart of our lives as Catholics. The Sacramental programme is the responsibility of the Parish. Your Parish will advertise and invite all appropriate candidates to take part in a programme where you assist your child in preparation for receiving the Sacraments.